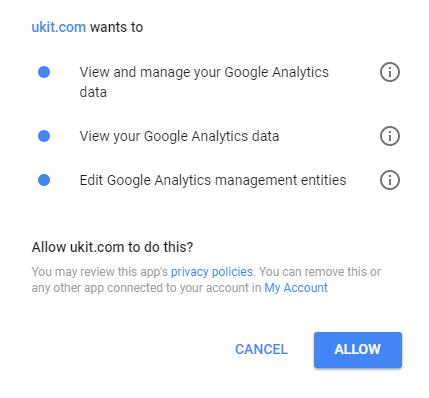 In this guide we will give you a general idea of the uKit website builder and its features which will help you create your first website. 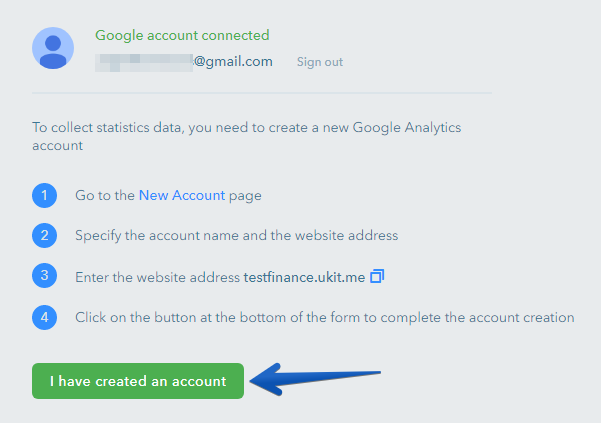 Choose a signup way that suits you best: with your social media account or with your email and password. 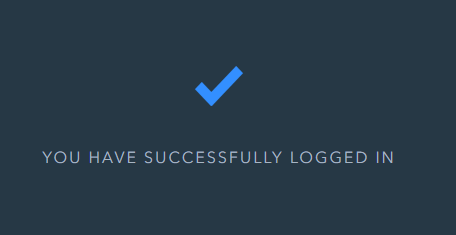 Remember the info you indicated, it will be necessary for logging in to your account in the future. 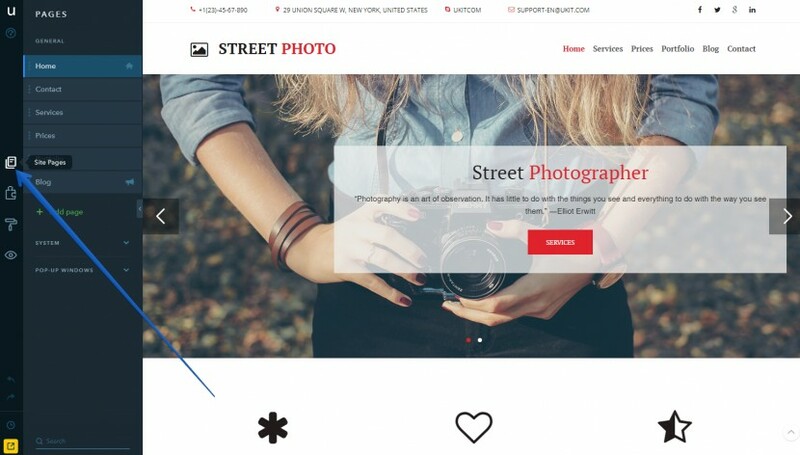 You can sort designs by theme to choose a template that suits your business best. 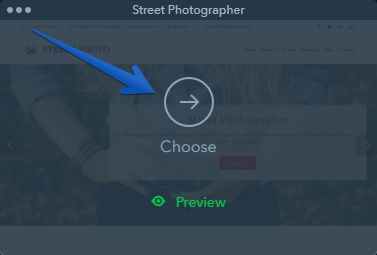 For example, select Photography on the list of categories, and you will see all designs for photographers. 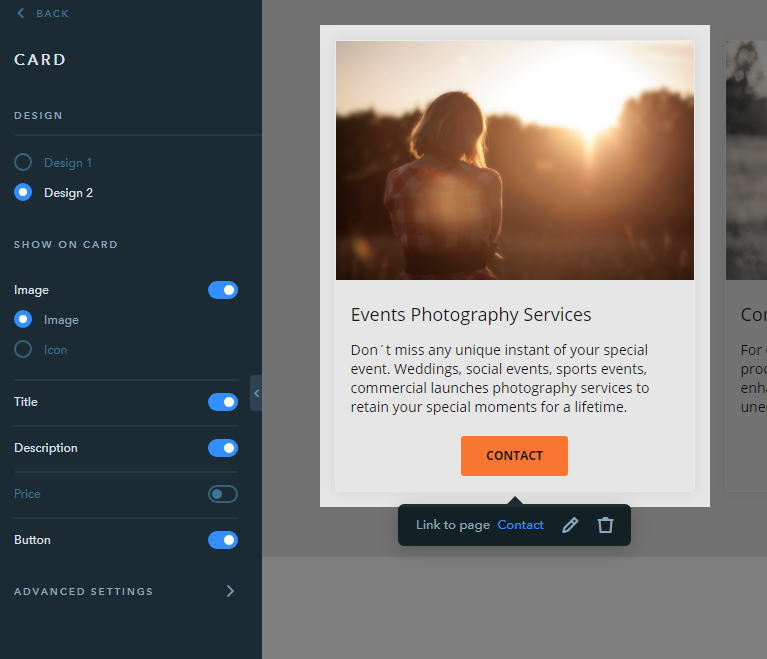 When selecting a design, the system will offer you to fill out your or your company information: name, address, links to your social media accounts, your portfolio (your works can be added later). 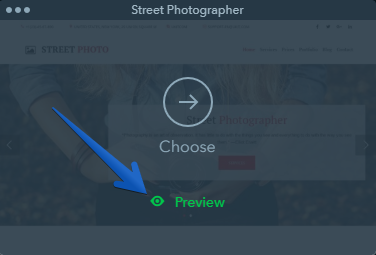 Once you have finished adding your info, click on Proceed to site editing. 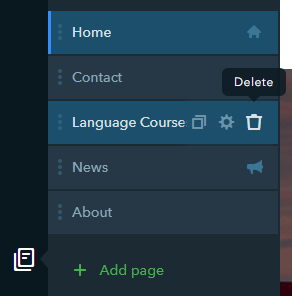 To edit a page: mouse over it and click on the "gear" icon. 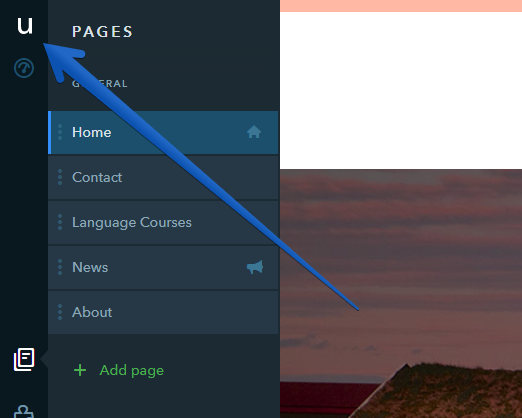 The General tab includes settings for the page title - this is the way it will display on the list of pages. 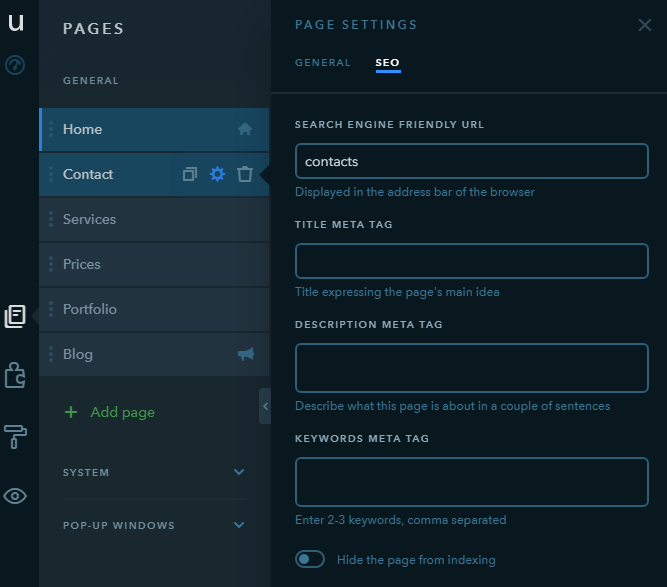 The SEO tab has a number of settings to configure the way a page looks in a browser tab and in search engine results: title, description, keywords. 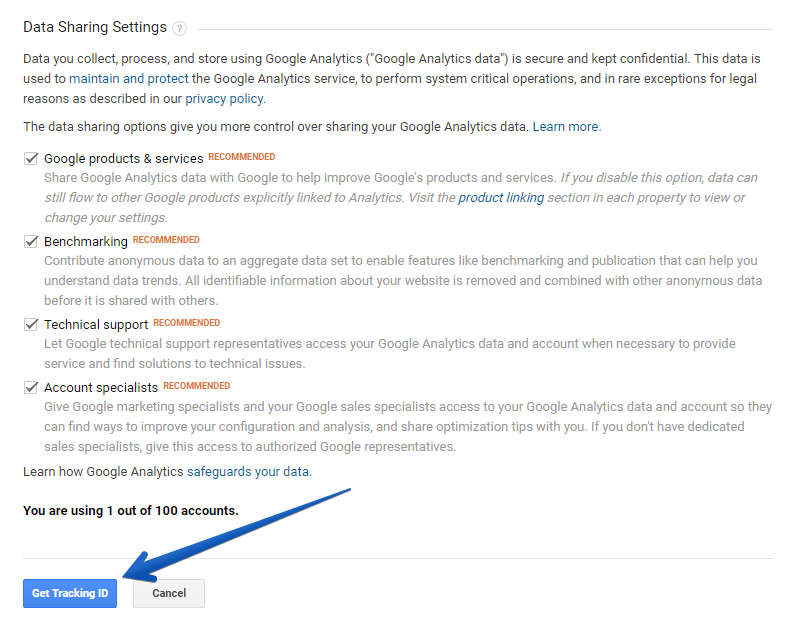 For some pages, you can also set up a search engine friendly URL and hide a page from indexing. Below you can see how each page can be filled in. 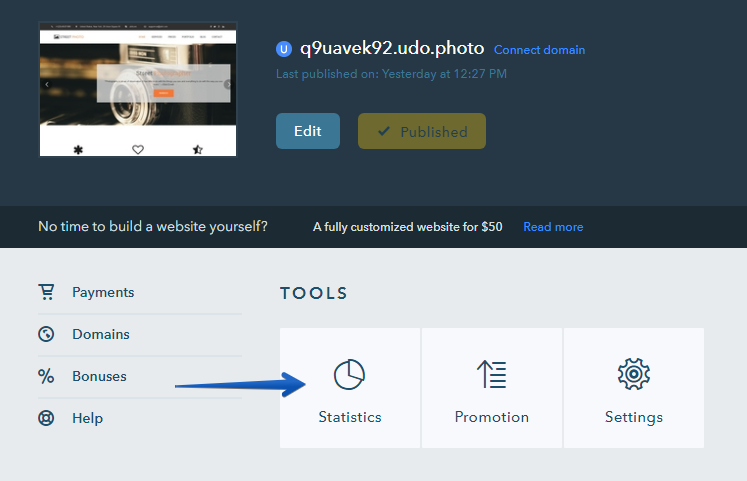 Import up to 50 latest posts from your Facebook page. 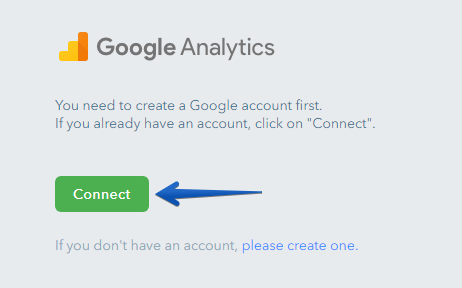 This feature can be useful if you are running a community on Facebook. Simply drag a widget to the right part of the screen placing it where necessary. 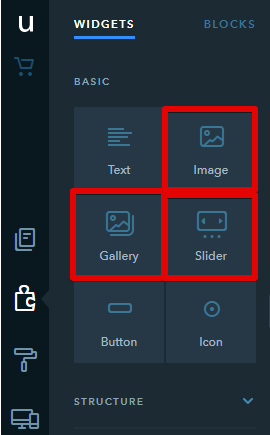 Once the widget has been placed, click on it to show its settings on the left panel. 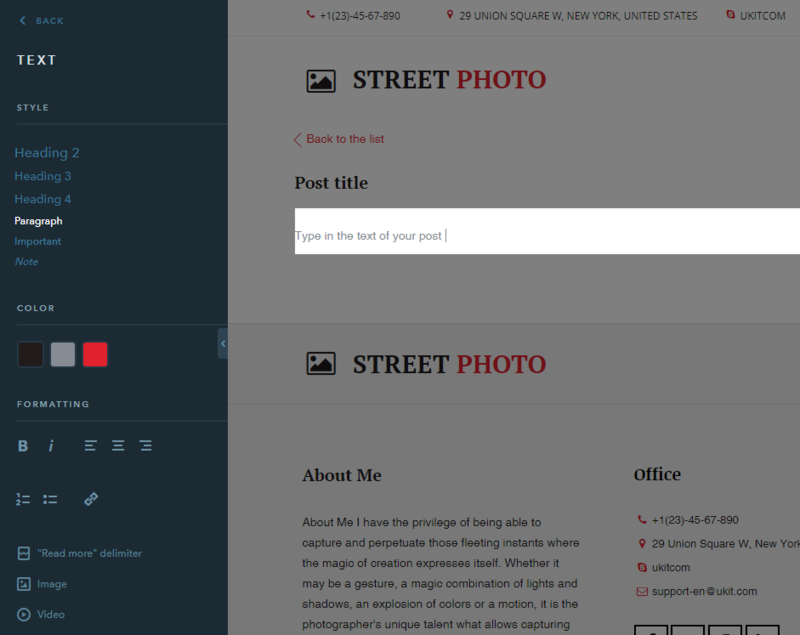 The page already contains the Contact widget, it can be used as soon as you finish customizing it. 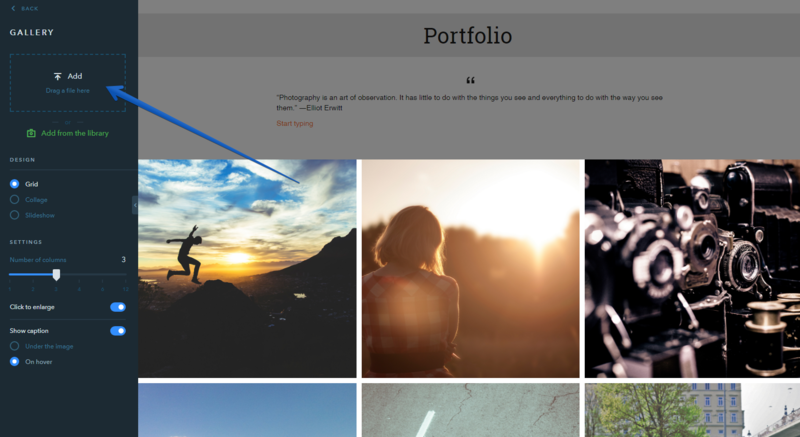 Choose Portfolio from the list of the website pages, then click on the Builder tab (a “puzzle” icon) on the left panel. 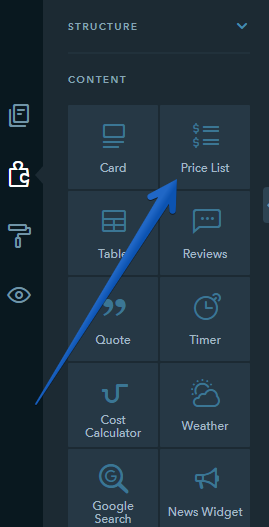 Choose Prices from the list of the website pages, then click on the Builder tab (a “puzzle” icon) on the left panel. 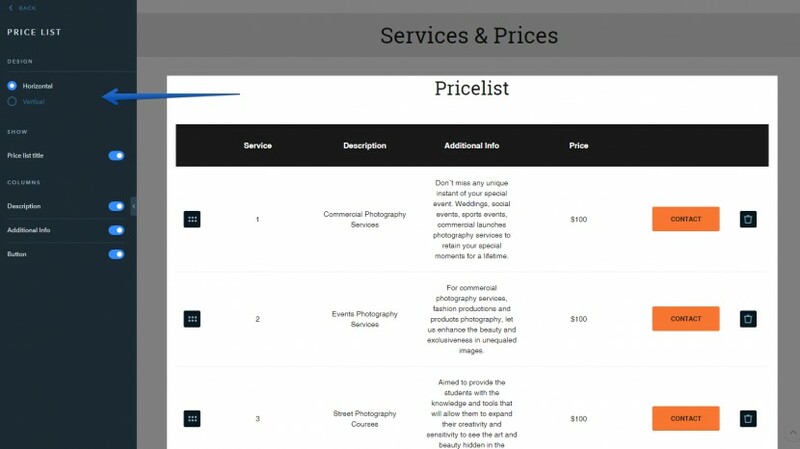 The page already contains the Price List widget that you can customize. 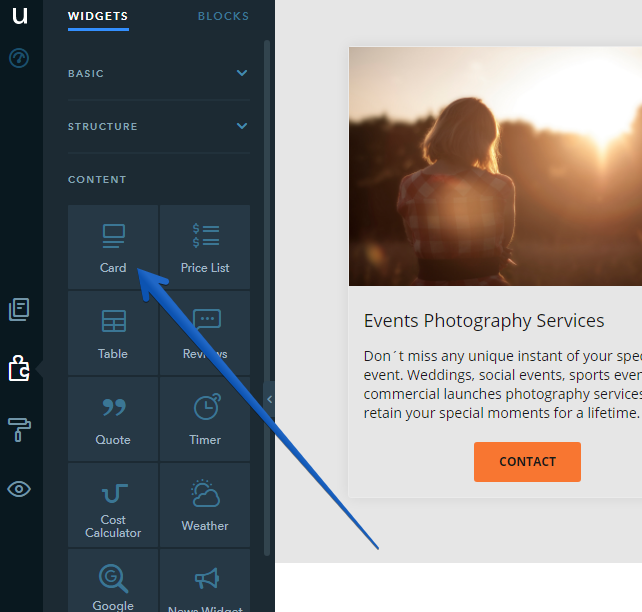 Choose Services from the list of the website pages, then click on the Builder tab (a “puzzle” icon) on the left panel. 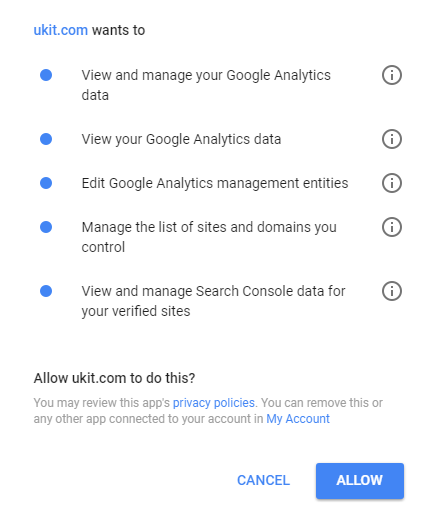 The steps described above are just a recommended way of adding content. You may fill pages of your website with any widgets available. 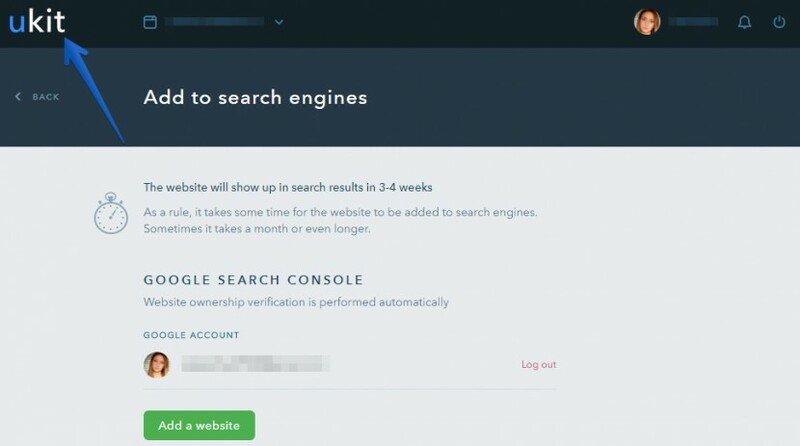 Before verifying a website with search engines, you need to publish it. 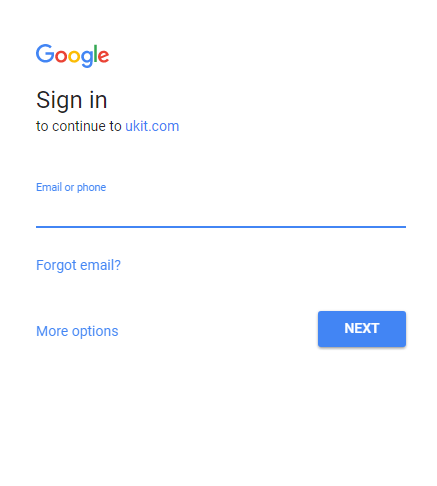 We also recommend to register a custom domain for your website, it can be purchased either from uKit or from a third-party domain provider. 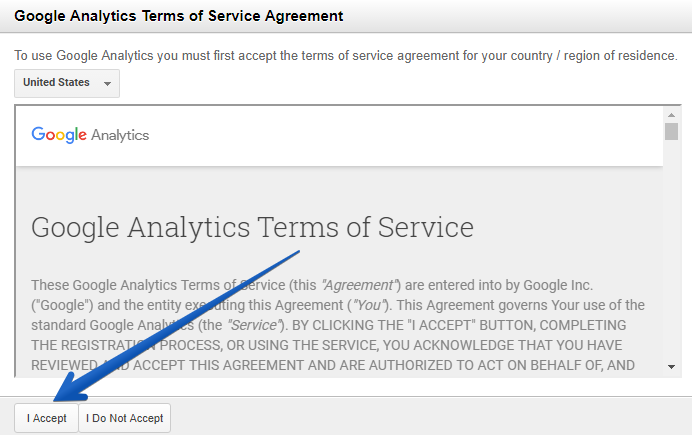 This means your website will soon appear in Google search. 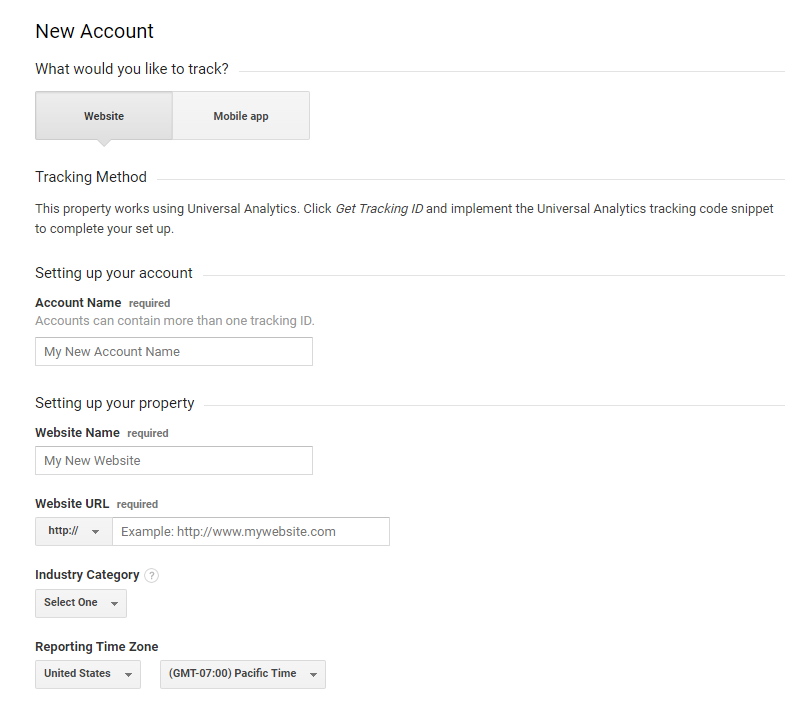 Website statistics are necessary for tracking your website visitors. 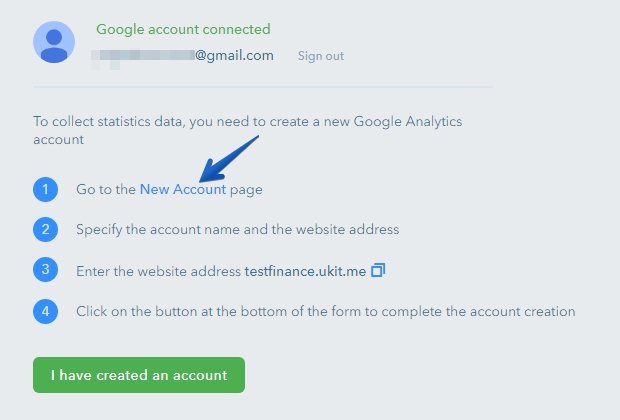 A Google Analytics counter has now been added to your uKit website. 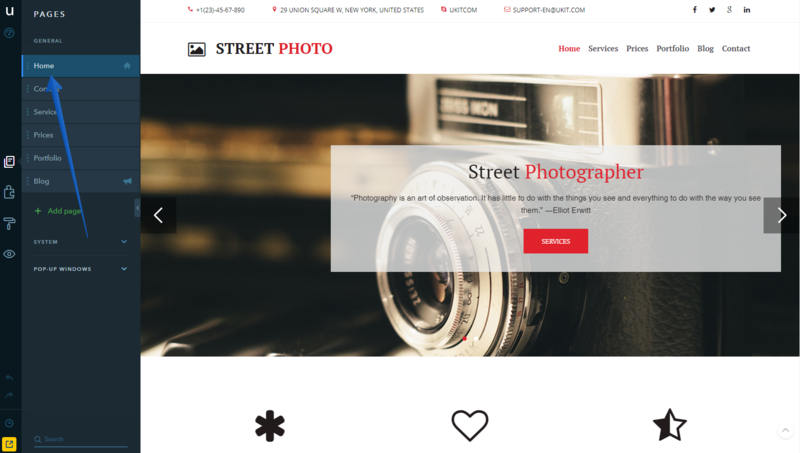 You have finished the initial setup and have launched your first website. 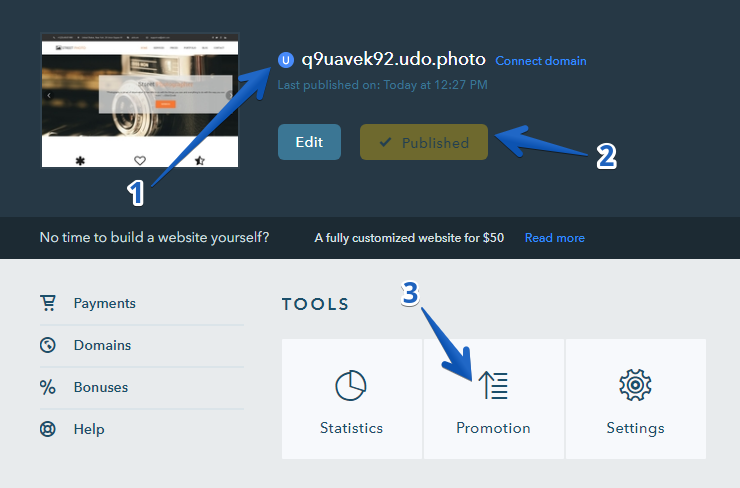 Now you can continue improving the website in the Builder. 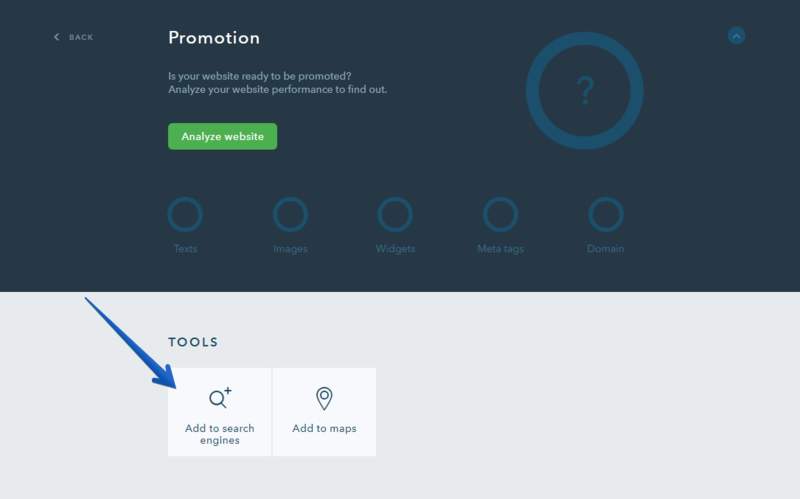 In case you have any questions about work with the website, we recommend browsing our FAQ or contact the Support Team. 52 people found this article helpful.